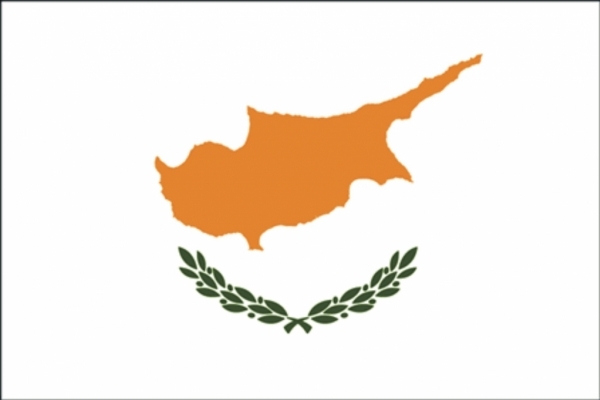 So - this book might be a bit of a stretch for Cyprus, and I might continue to search for something that is more centered around this country. We have recently visited this country - took a trip over Christmas break - and it is absolutely beautiful. 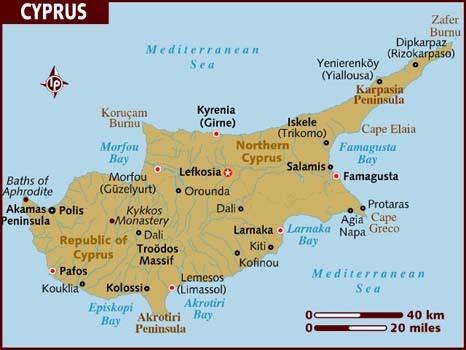 We have friends that live there, and when I asked for a book about Cyprus, their answer was Greek Mythology. 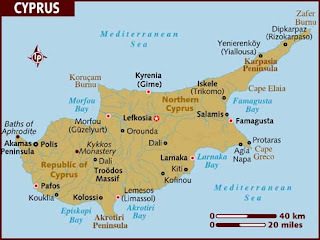 And true - some of the gods in the book DO come from Cyprus and some parts take place there, but the overall mythology comes from Greece. So....we shall see if this stays as my Cyprus book. This is a pretty self explanatory book. 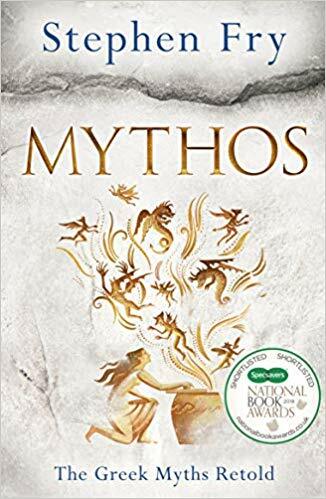 It is the retelling of the Greek Mythology from the beginning. From the birth of the universe to the development of mankind, it covers all the antics of the mythical gods and even the humans they eventually interact with. What I found most interesting was the author giving the history of each Greek god name, word, action, and how they are still used in today's language. You don't think about how many words came from Greek myth until they are wrapped up in the retelling of that history. The book was fascinating. Many stories I knew from previous readings of Greek myths, but the world is so vast that I always catch new information with re-readings. This was good book with all of them wrapped in one novel. And the author puts a funny and charming spin on the stories that made it worth the read even more. Check it out. This one is going on the permanent shelf.